Visitors have accessed this post 86 times. 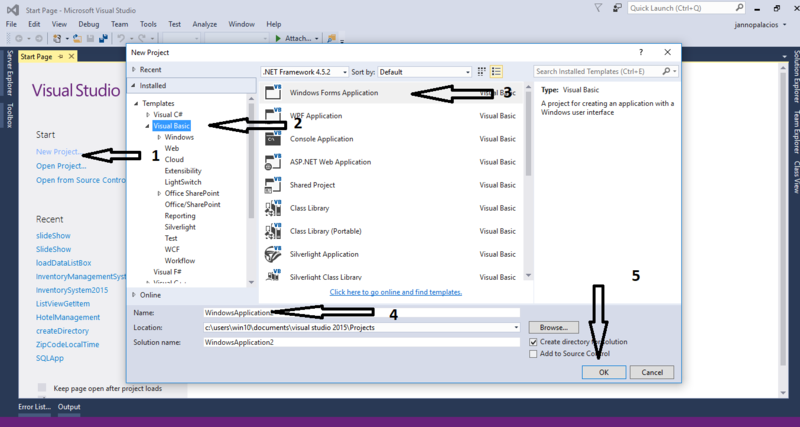 In this tutorial, I will teach you how to convert string to decimal in vb.net. 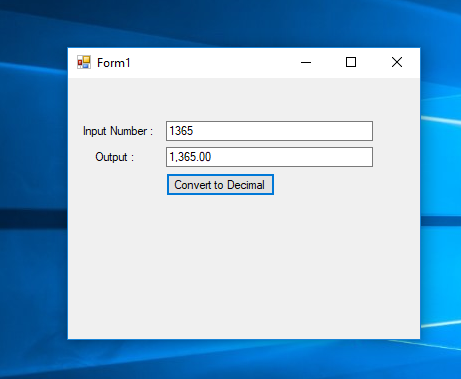 This simple program will help you turn the whole number into decimal separated by commas in the easiest way. See the procedure below to find out what the process would be. 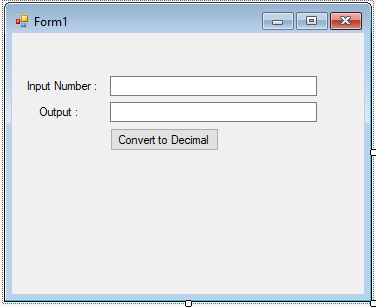 Double click the button and do the following codes to convert the string to decimal when the button is clicked. TextBox2.Text = dcmNumbers .ToString("##,###.00") & "-"